Are you concerned that your Heaton Chapel building is riddled with asbestos? If your reply is yes, Malrod are in Heaton Chapel in position to assist you with your problem. Malrod has been operating for 40 years in Heaton Chapel and have developed a lot of knowledge about the removal of asbestos and asbestos surveys. We are extremely skilled and professional asbestos removal business who will take your worries seriously and save you more money along the way. Malrod are a prominent licensed asbestos removal business that removes asbestos from all domestic, commercial and industrial property. For many years we have been contracting to make areas within Heaton Chapel secure from potentially lethal asbestos, boosting public safety for all Heaton Chapel residents. 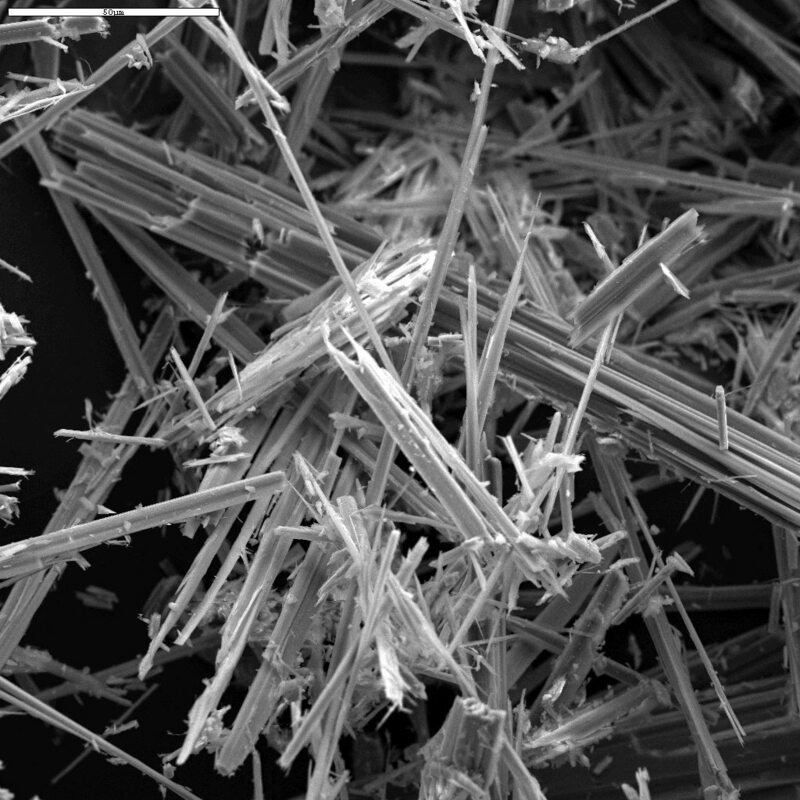 If you discover asbestos in your Heaton Chapel property, stay well away. It is important that you do not unsettle any surfaces believed to be contaminated. 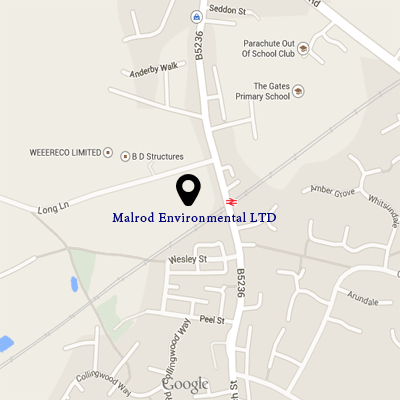 Malrod are completely devoted to Heaton Chapel based asbestos surveys, risk assessments, asbestos removal, repair, reinstatement and disposal. If you would like to speak to the experts about the removal and disposal of asbestos from your property in Heaton Chapel, give us a call on 01942 811591.